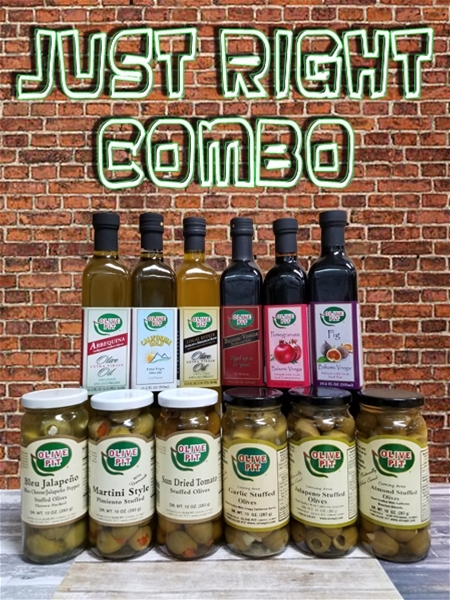 Just Right Combo Box is a great medley of our Stuffed Olives, Oils & Vinegar. 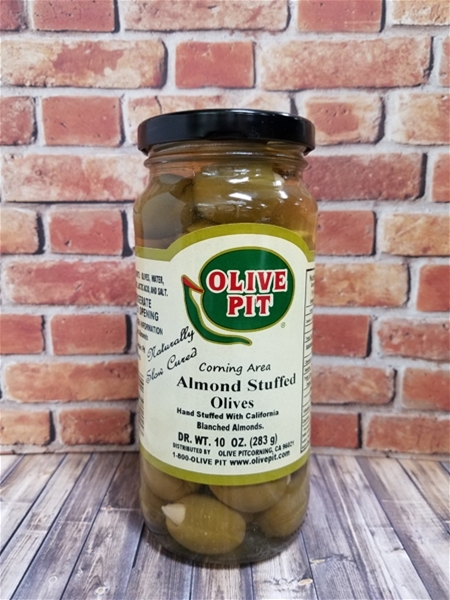 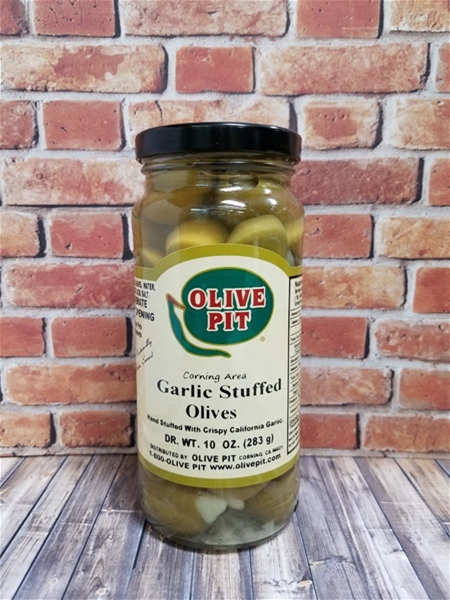 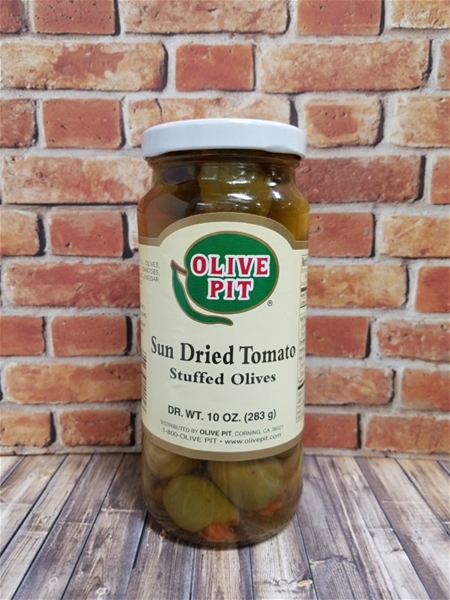 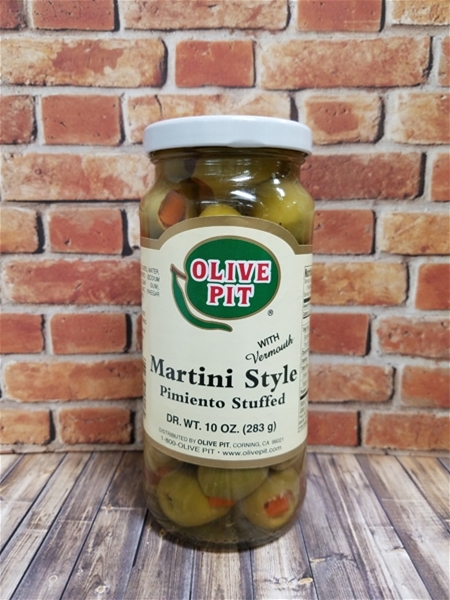 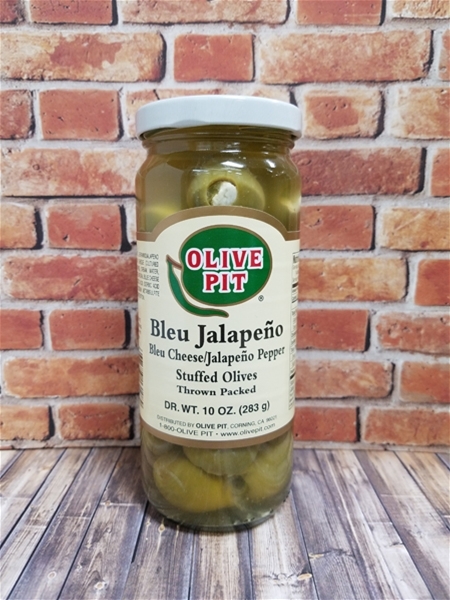 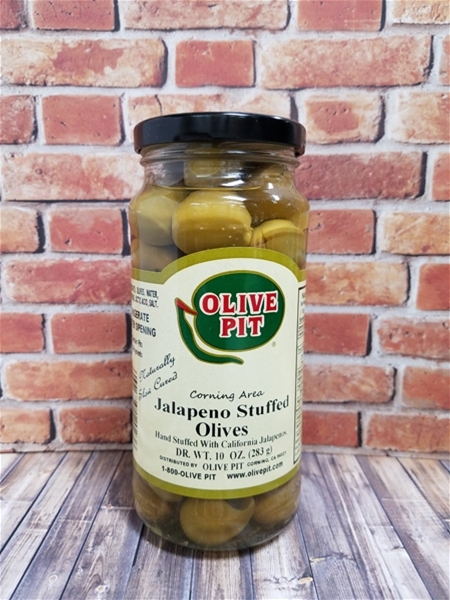 6 pints of our delicious stuffed olives: Corning Area Garlic Stuffed, Corning Area Almond Stuffed, Corning Area Jalapeno Stuffed, Blue Jalapeno Stuffed, Martini Stuffed with vermouth and Sun Dried Tomato Stuffed. 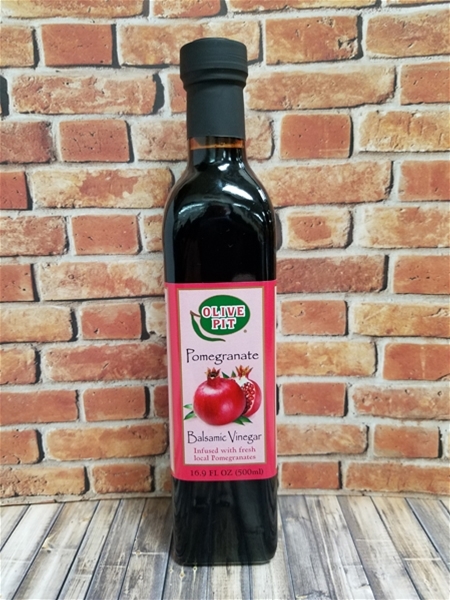 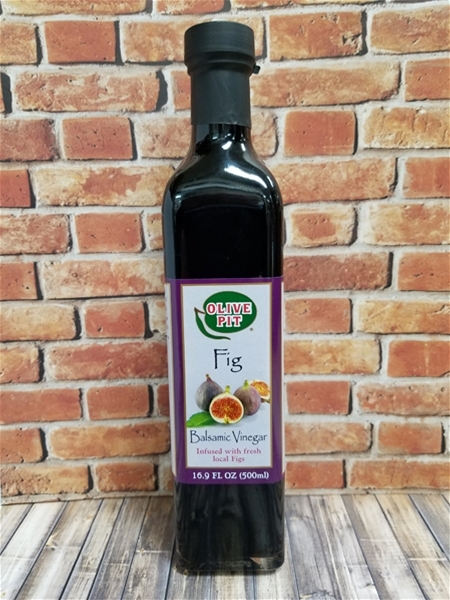 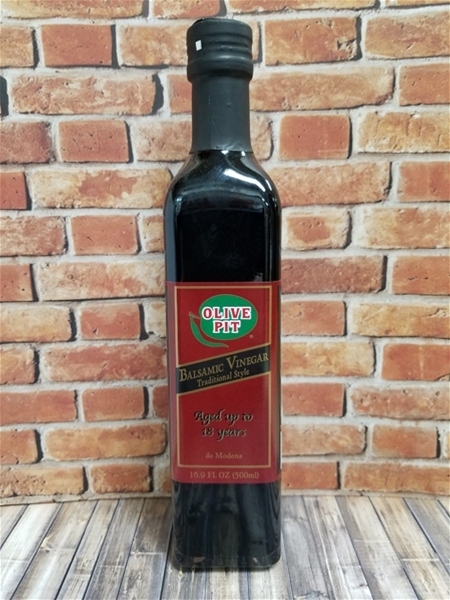 3 large bottles 16.9z of Balsamic Vinegar: Traditional, Fig and Pomegranate. 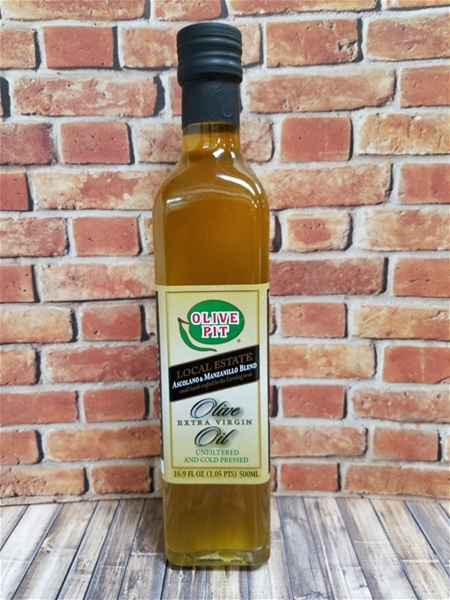 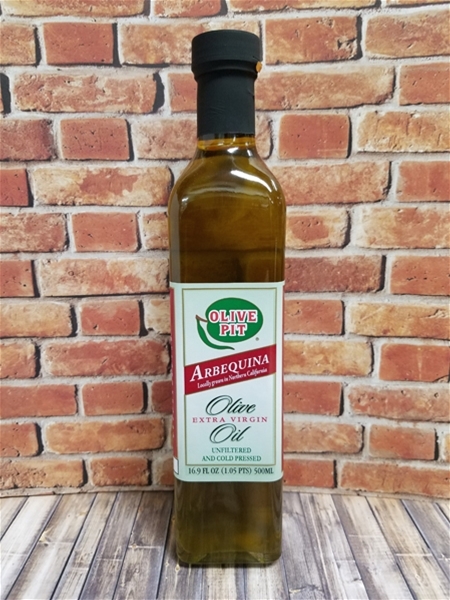 3 large bottles 16.9z of Extra Virgin Olive Oil: Arbequina, Local Estate and California Gold. 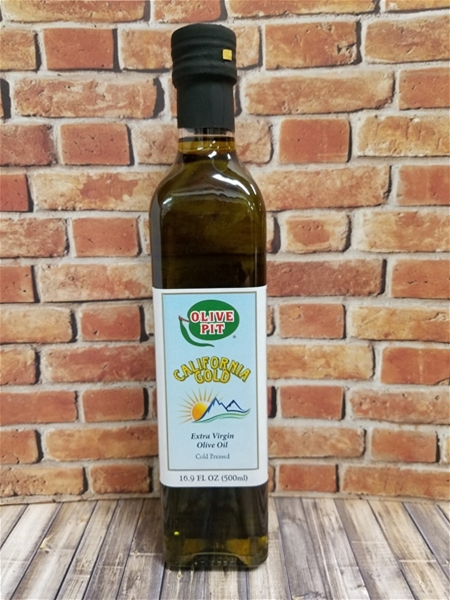 $10 Flat Rate - Eastern US: All other states except Alaska and Hawaii (see map top of home page).